No one likes to take risks - that is why we always aim at providing all our customers with a financial secure deal. 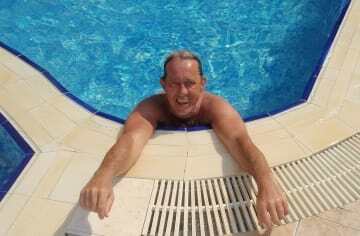 To invest in a holiday home at 2Base Estate Agency is safe. This means that you do not risk any financial loss, even if something suddenly goes wrong. We ensure that you do not run any financial risk. We do not work with installment payments or "half payment upfront, last part with title deed" concept. We when ever possible always offer an economical secure payment plan. Often this can be done by securing the buying amount in a closed bank account until the title deed is handed over. Although holiday homes in Turkey are available for a fraction of the price compared to an equivalent property in Europe, it is after all still a lot of money. 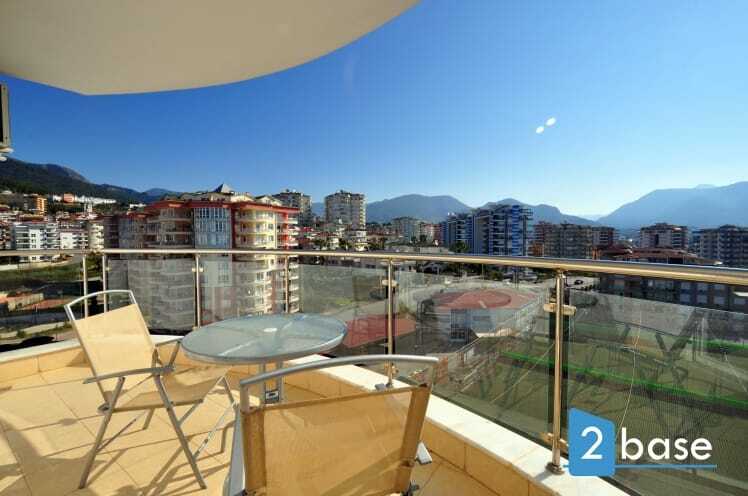 2Base Estate Agency has sold holiday apartment in Turkish ever since the market was opened in 2002-03. We therefore have the experience and expertise needed. As an interested buyer you should never forgot that although the local hospitality, the smiles, and promises made in Turkey are often very big, the differences in mentality is at least twice as big. Always use an experienced estate agent, who speaks the same language as yourself. A broker, who understands you, that you understand and with whom you share the same mindset and mentality. This can save you from many disappointments and negative experiences, not to mention the negative economic consequences this may save you from.